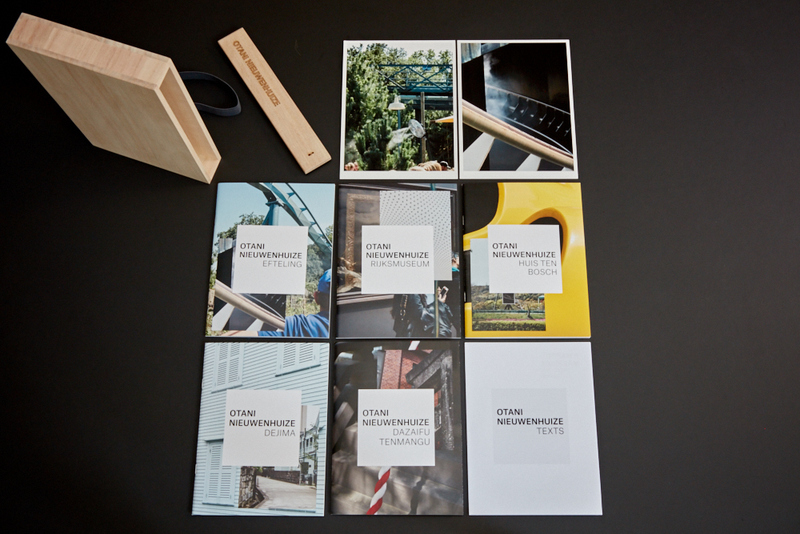 Tique Art recently released several booklets that provide a compelling overview of OTANI NIEUWENHUIZE, the new collaborative project of Japanese photographer Shinji Otani and Dutch photographer Johan Nieuwenhuize. I am particularly smitten with the handmade Japanese Kiri wooden boxes holding a selection of five booklets – for which I am proud to have been asked to write an introductory note. Nobody remembers everything. We often remember by knowing who else might know what we don’t. 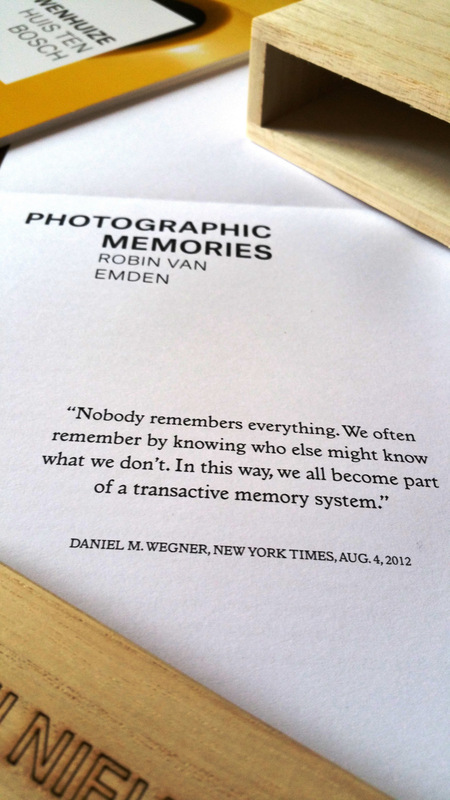 In this way, we all become part of a transactive memory system. 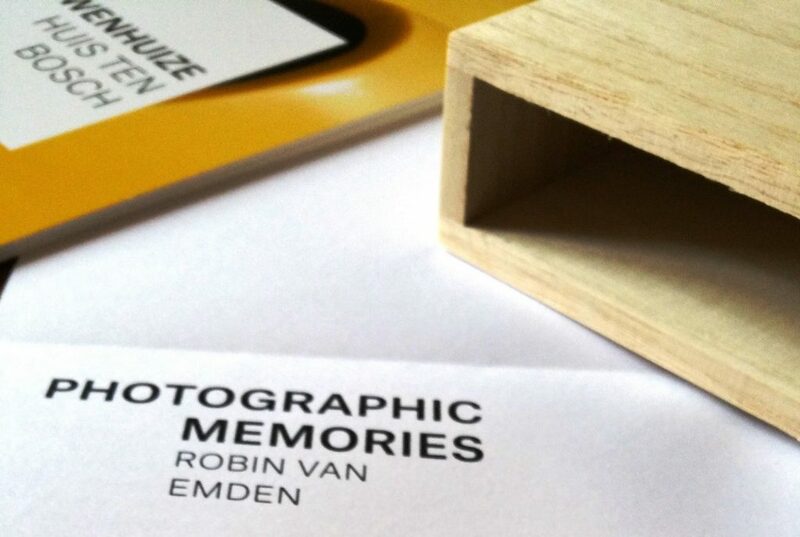 OTANI NIEUWENHUIZE, the latest project of Japanese photographer Shinji Otani and Dutch photographer Johan Nieuwenhuize, proves impressively able to convey the complex nature of transactive memory theory pioneered by the social psychologist Daniel M. Wegner. With this theory, Wegner argued that people can, under certain circumstances, develop a shared memory space, where each person is responsible for memorizing part of the total information available. 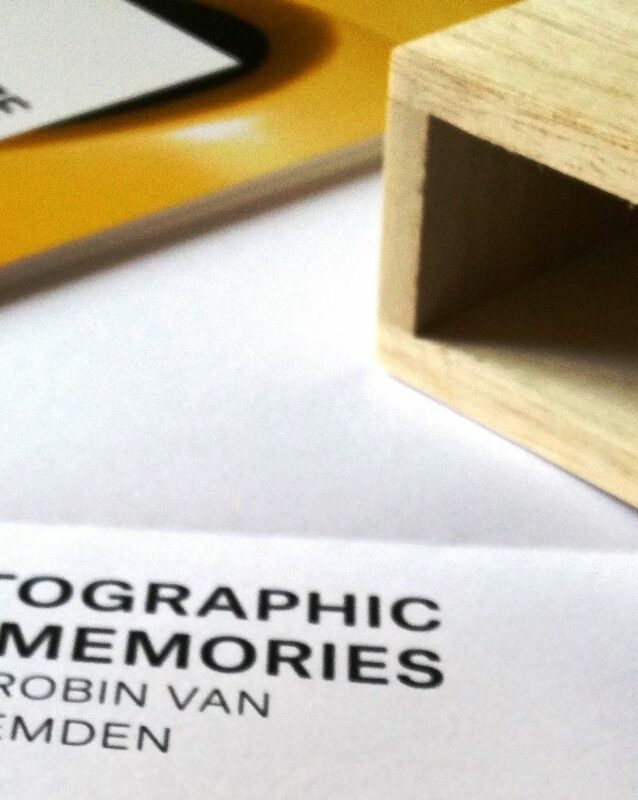 By investigating how their collaboration impacts the formation of memories and the photographs that may come to represent them, Otani and Nieuwenhuize delve into the intricacies of transactive memory structure in close relationships. Shooting at the same time and place, they evoke the tension of a maturing relationship over time: both partners seek to maintain their autonomy while exploring how and where to complement the other. Sensing which memories to share, which to outsource, which to forget. 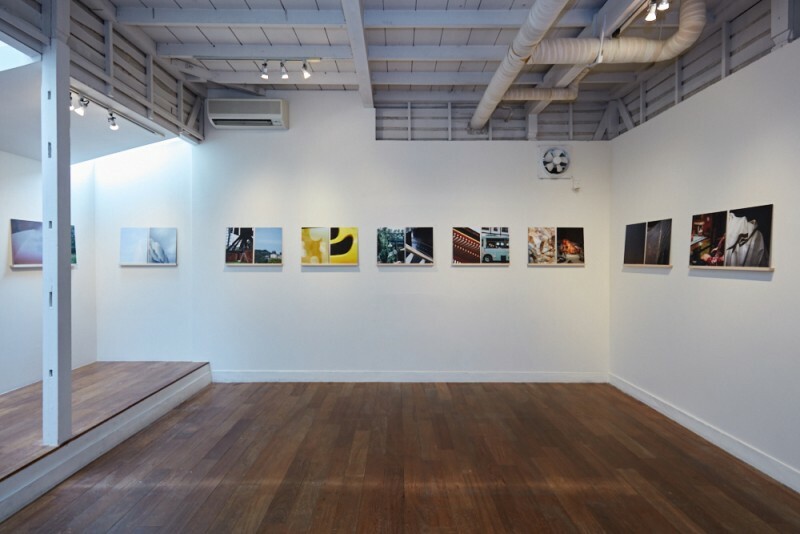 Building on this interpersonal level, Otani and Nieuwenhuize’s different upbringings and artistic perspectives enable them to explore how their cultural backgrounds have served as transactive scaffolds, molding the minds and memories of each artist – an apt reflection of how transactive memory systems are part and parcel of the cultural latticework of links and pointers that orchestrate who is expected to remember what, when, how or where. 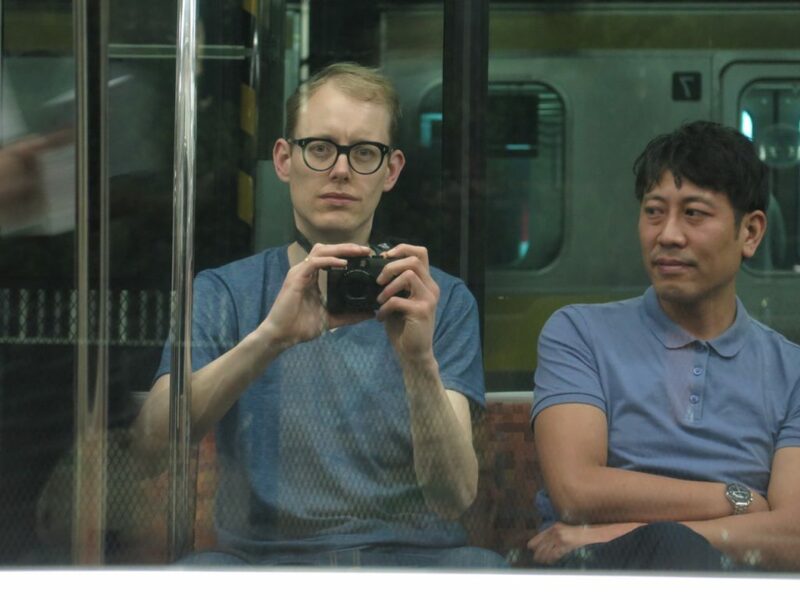 Here, befittingly, the more abstract perspective of Nieuwenhuize seems to epitomize a Western cultural focus on objects, where Otani’s documentary perspective may equally exemplify a Japanese cultural attention to social context. In successfully interweaving these various interpersonal and intercultural perspectives, Otani and Nieuwenhuize open up a rich shared memory space: a kaleidoscopic tribute to artistic reciprocity, transactive memory theory, and cross-cultural cooperation. Coan, J. a, Brown, C. L., & Beckes, L. (2011). Our Social Baseline: The Role of Social Proximity in Economy of Action. Social and Personality Psychology Compass, 12, 89–104. Nisbett, R. E., & Masuda, T. (2003). Culture and point of view. Proceedings of the National Academy of Sciences of the United States of America, 100, 11163–11170. Wegner, D. M. (1987). Transactive Memory: A Contemporary Analysis of the Group Mind. Theories of Group Behavior, 185–208. Wegner, D. M., Erber, R., & Raymond, P. (1991). Transactive memory in close relationships. Journal of Personality and Social Psychology, 61, 923–929. Yoo, Y. (2001). Developments of transactive memory systems and collective mind in virtual teams. The International Journal of Organizational Analysis, 9, 187–208.